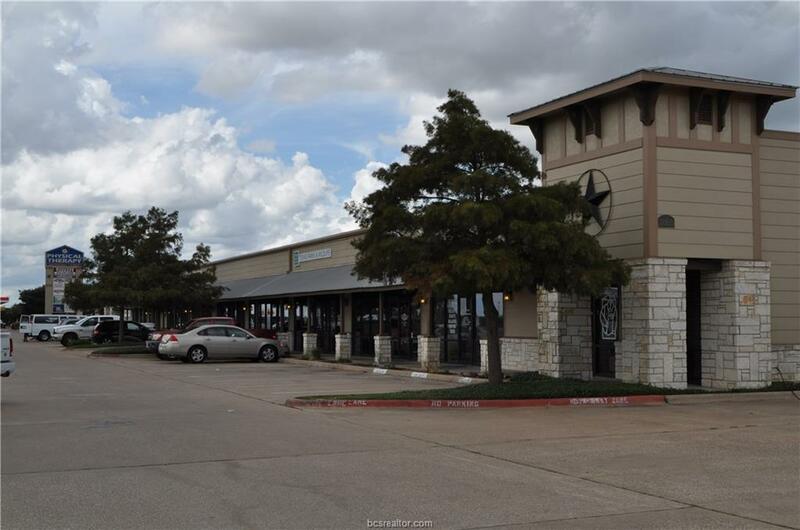 Office/Retail center located just 2.7 miles from Texas A&M University - 2017 Enrollment: 68,625 students! Excellent access and visibility from Wellborn Road and Rock Prairie Road. 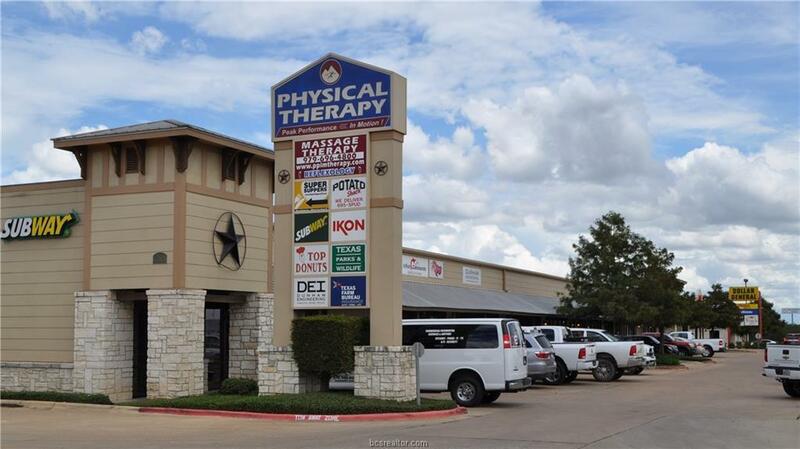 Located in the heart of South College Station, an area that is experiencing continual & exponential growth. Less than one mile from the new Jones Crossing H.E.B. Development. Great tenant mix with multiple national brands. 2016 TxDOT Daily Traffic Count: 31,085. Zoned - General Commercial.